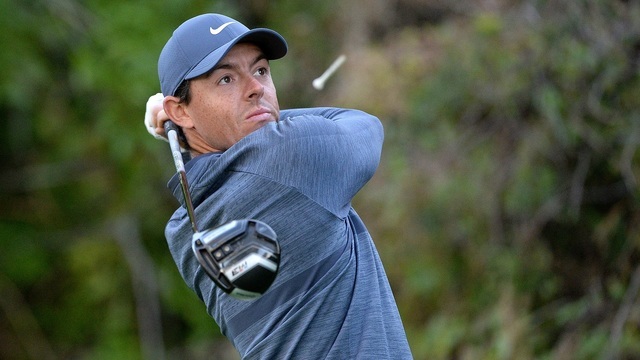 US Masters 2019: Will McIlroy roar to a career slam following Players win? "McIlroy's cumulative score of 80 under par since the turn of the year is nothing short of exceptional and he is arguably in the form of his life." Rory McIlroy finally got into the winners' circle in 2019 with a deserved win at the Players Championship. 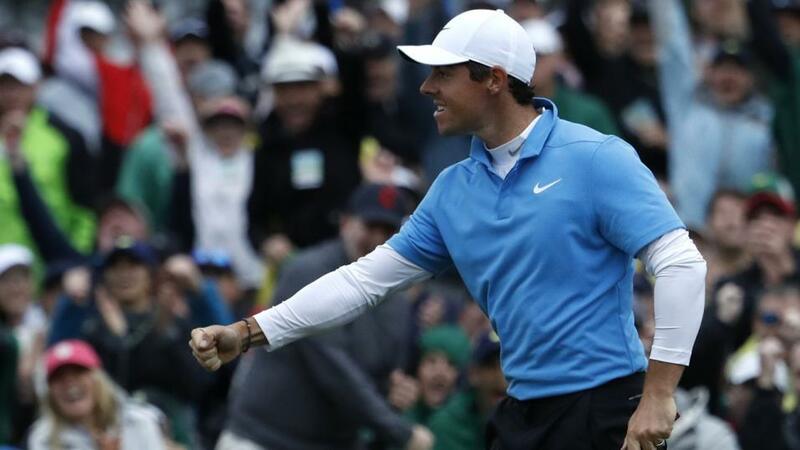 Victory at the unofficial 'fifth Major' not only brought with it a huge cheque (£1.7million), but it has also made him favourite to get his hands on the Green Jacket next month. McIlroy - who has had six top-six finishes in his six events so far this year - was rewarded for his superb form by lifting his first PGA title in a year. The Northern Irishman has some unfinished business, but can he join an exclusive club and complete a career Grand Slam by winning next month's US Masters? McIlroy has had many an agonising moment on the hallowed course of Augusta. In his last five appearances there, he has secured five top-10 finishes. But his lowest moment came in 2011 when he choked in the final round as he threw away a four-shot lead, dropping six shots in three holes on the back nine to finish on an eight-over-par 80. This time round, McIlroy has got all the elements of his game clicking at just the right time. His cumulative score of 80 under par since the turn of the year is nothing short of exceptional and he is arguably in the form of his life. While Jim Furyk threatened to spoil the party at TPC Sawgrass, McIlroy was inspired on the back nine and he remained resolute, holing putts at crucial moments. His driving has always been impressive and his 288-yard missile on the 18th was a thing of beauty. Victory at the Players' Championship was a landmark moment and McIlroy went someway to silencing his critics. McIlroy is trading at [9.0] on the Exchange to win the US Masters, the one Major that has continually eluded him. Dustin Johnson is second favourite at [12.5], Justin Rose next in at [15.0], while John Rahm - who is widely fancied to win a Major this season and tee'd off on Sunday in the lead at the Players - is available to back at a generous looking [22.0]. But as far as McIlroy is concerned, with the Masters under a month away, his timing has been impeccable. McIlroy's win has come at a time when the Europeans have enjoyed a resurgence on the PGA Tour. Francesco Molinari clinched the Arnold Palmer Invitational and while the usual suspects of Johnson and Jordan Spieth will be in the running for the Masters, it's hard to look past McIlroy at the moment. McIlroy's walk down the 18th at the Players' Championship illustrated a man who is full of confidence and at complete ease with his game. Augusta is the sort of course that can swallow you up and spit you back out if you have not brought your A-game with you. While McIlroy has had to cope with the pressure from the media in the past, he is a man on a mission. The Players' Championship triumph was arguably his gutsiest performance to date and he has an insatiable appetite to win. His growing maturity resonated around the golfing world after his first win of 2019, as he said: "It's been having a focus over the last six or seven months on my attitude, especially my attitude to golf. Maybe, just maybe, this might be McIlroy's time. US Masters 2018 stats: Who is the best fit for Augusta?